Beat the summertime heat and stay cool indoors with SummerWorks! Join us for the SummerWorks 2017 Festival at Artscape Youngplace and see two shows happening in Flex Studios 107 & 109. TwoPenny café will also be open for a much-needed caffeine infusion and snacks! 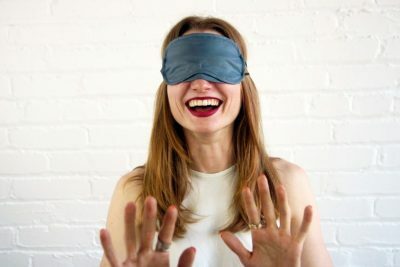 Blindfolded and sitting in a moving chair, one audience member at a time is guided through this immersive performance. The Smile Off Your Face invites you into a sensory experience, moving through a room of imaginative wonder. Surrounded by eight performers, embark on a one-of-a-kind journey that’s all about you. 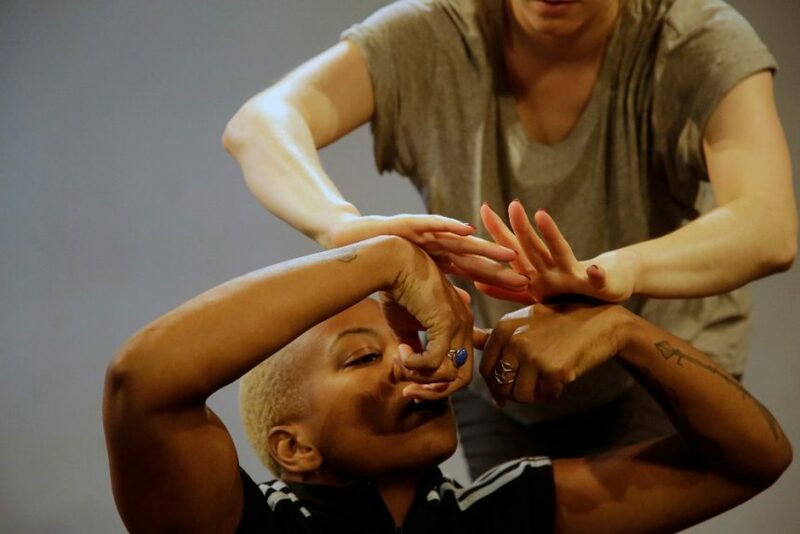 You are invited to enter an immersive environment of video, sound, design, and movement – a maze full of twists and turns, with surprise performances and interactive movement vignettes hiding just around the corner. Travelling in groups of six, you will wander through a world inspired by the four elements and our environmental footprint on the earth. There will be free gallery viewings of the installation at 2:00 pm on August 5 and 6.